Get one month free when you rent any of our apartments! Limited time offer. Contact our leasing agent for details and eligibility! 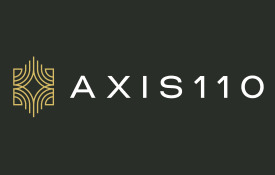 Contact our leasing team to find out how you can save $250 for working at a Axis 110 Preferred Employer! *Want your employer added to the list? Let us know!